We are a prominent Exporter and Manufacturer of Rollers & Steel Balls, which is manufactured using optimum quality raw materials. 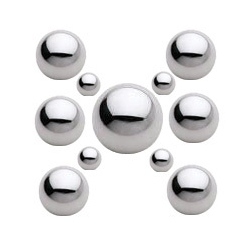 These raw materials are procured from reliable vendors to ensure their flawless performance and ability to bear heavy pressure and load when the balls are in motion. 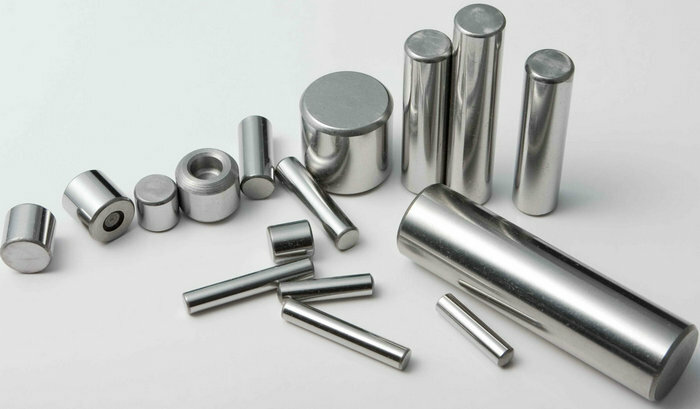 Our wide assortment of Rollers & Steel Balls is precisely engineered to suit the clients’ requirements.